The DissoMaster(TM) is a program in the state of California used to accurately calculate child and spousal support payments after a divorce or legal separation. 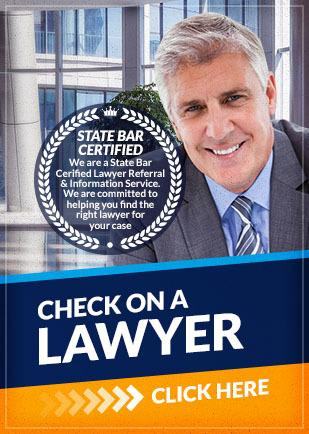 It is certified by the California Judicial Council and has been in effect for over 20 years. The DissoMaster calculator for California child suport and spousal support uses your actual net income and personal finances to accurately determine the correct amount of child support and/or spousal support that you or your ex-spouse should be paying. California Family Law Code 4055 provides an algebraic formula for manually calculating child and spousal support, however, it is rarely used by family law attorneys in determining such payments. The formula does not take into account the full financial circumstances of the separating or divorcing couple, nor does it allow for using the most accurate net income figures. The DissoMaster program calculator, however, is an online method of including all of a couple's most accurate income and financial information to quickly calculate the exact child support and spousal payments of each individual couple. Without using the DissoMaster program, child and spousal support payments may be incorrect and thus unfair to one or both parties in a divorce or legal separation. Family law attorneys almost always use the DissoMaster program for calculating California child support and spousal support for divorcing or separating couples. The program is accurate and fast, and attorneys are well-versed in how to use it easily. With the DissoMaster program, you can be guaranteed that your family law lawyer is providing you with the most accurate payment figures of child and spousal support for you and your family. If you wish to use the DissoMaster program for calculating child support and spousal support in the state of California, contact Attorney Search Network for an attorney that can help you. We can provide you with a family law lawyer near you that is experienced in calculating accurate child and spousal support using the DissoMaster program.